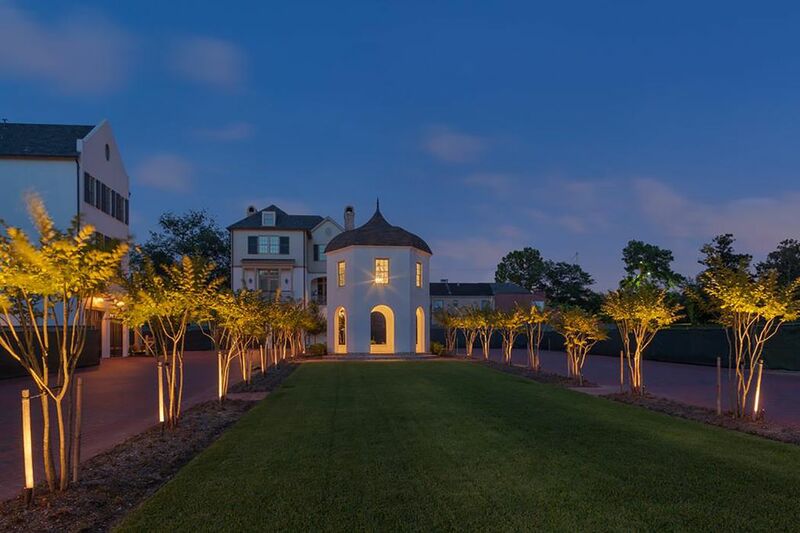 44 Audubon Hollow Lane, Houston, TX 77027 | Martha Turner Sotheby's International Realty, Inc.
Audubon Hollow is a guard gated community conveniently located to the new River Oaks District, Galleria, and Uptown Park areas. 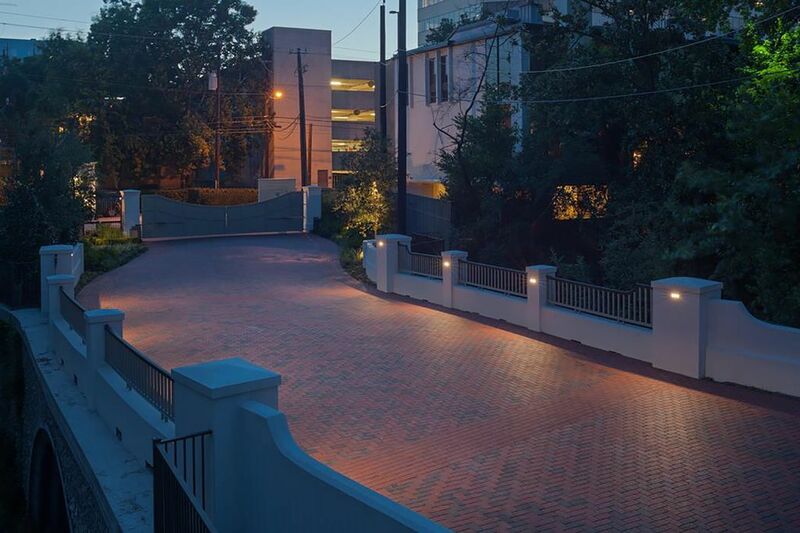 Once access is granted at the guard house, the brick paved drive curves across the bridge to the park-like grounds. 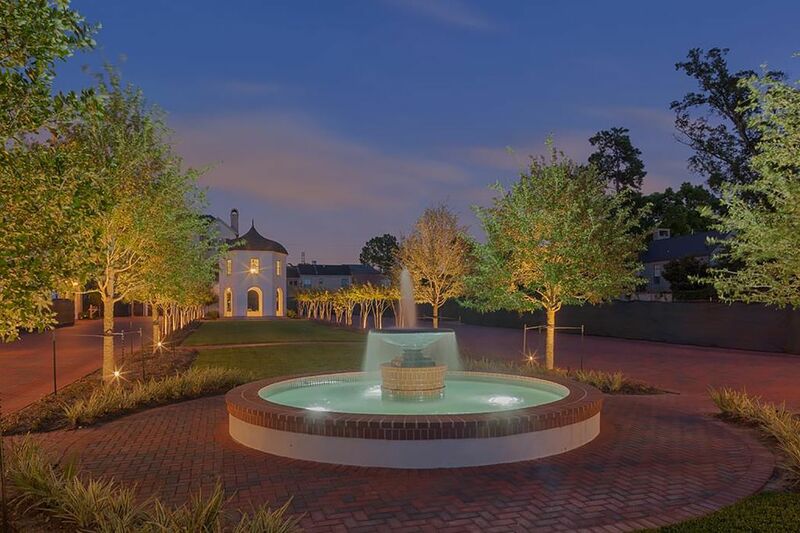 The 22 homesites within the community all view the central tree-lined esplanade with pavilion and fountain. 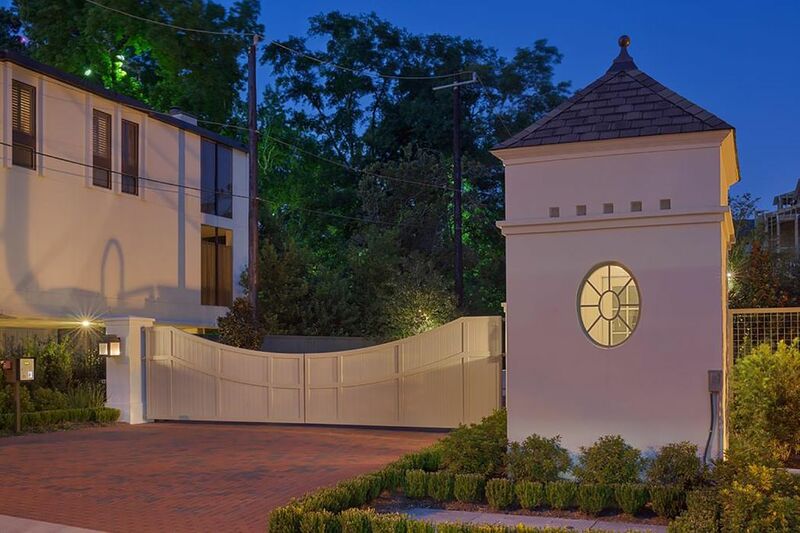 This vacant homesite is available for a custom home to be designed and built by Butler Brothers.